The voltage and frequency of the AC power supply that all countries use is 200V/60Hz or 100V/60Hz. 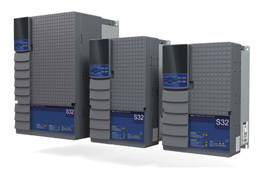 Inverters are neccesary and widely used in industries. This is a remote-monitoring system that can start and pause an elevator when dangers can be predicted. This is used for increasing the power-saving level of an elevator, especially older styles.